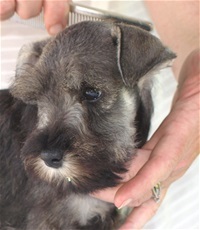 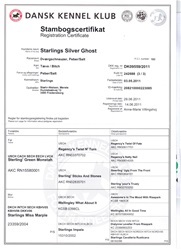 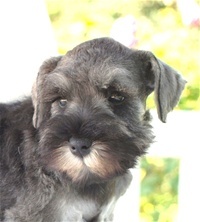 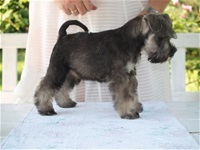 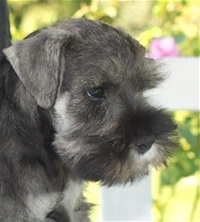 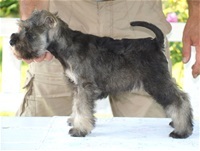 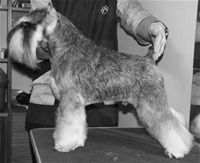 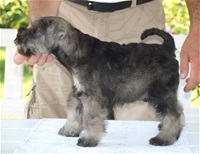 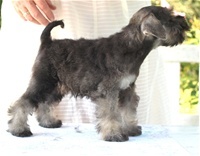 Our miniature Schnauzer litter pepper/salt born in the beginning of May 2011 from USACH CACH SECH EECH LVCH Sterling' Green Monstah 'Fenway' and INTCH DKCH SECH KBHV05,06 BREEDWINNER DKK 2006 Starlings Miss Marple 'Megan'. 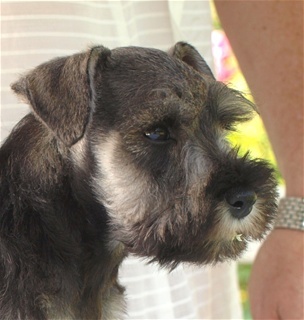 They all posed on the table a very hot summer day in July.. see them all below. 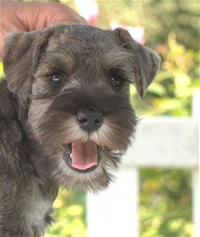 Almost 9 weeks of age. 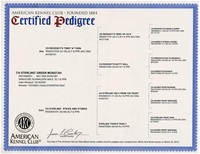 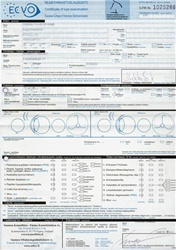 FOR PEDIGREES and pictures of the parents LOOK BELOW. 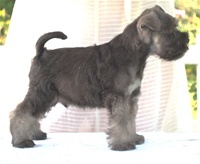 Owned by Imbrez Kennels/ Mikko Samuli - Finland.